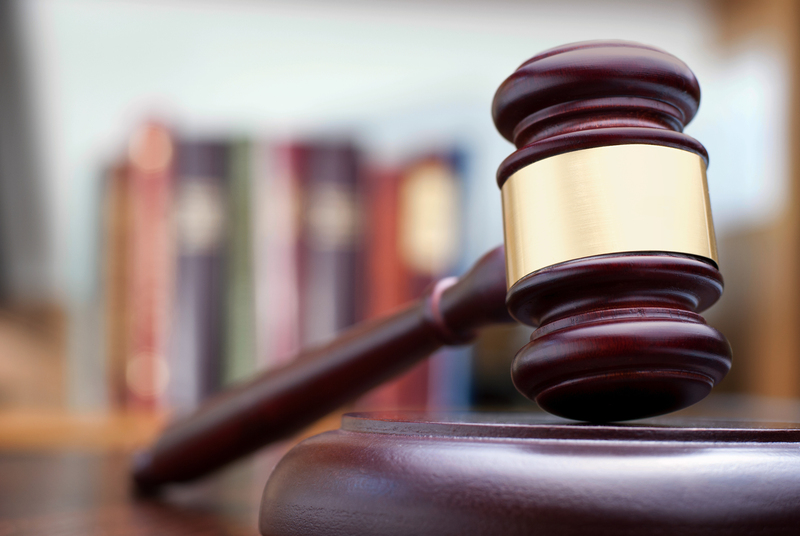 It is crucial that a criminal case be handled with extreme care and caution by a skilled criminal defense lawyer. We provide the DEFENSE you DESERVE! 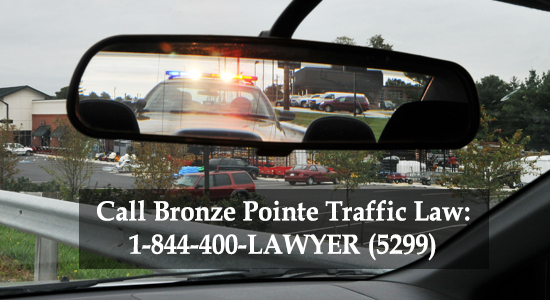 With 25 years of experience, Bronze Pointe Traffic Law can help you with your DUI or other criminal charges. Our firm provides personalized service and pays attention to detail with each case we handle. We have attorneys on staff who have served as criminal prosecutors, and who are familiar with the criminal legal process. Our attorneys are represented in all counties throughout Missouri and Illinois.